Whether or not you are an occasional or avid gamer there are a lot of free games that you can find online to keep you occupied. Having a choice of free games to choose from allows you to swap from one to another without the need for a games console so long as you have a PC and you are able to get started in just a few minutes. All you need is a PC and internet access and you will be able to choose from a huge selection of games whether your preference is mind games, shooting or something completely different. 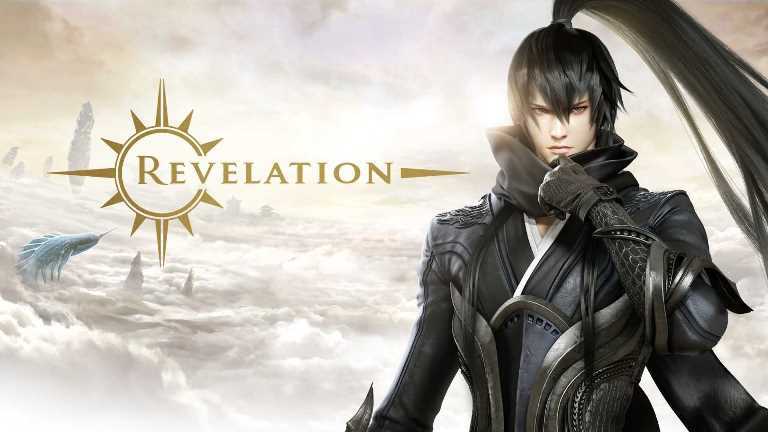 If you want to escape the real world for a bit Revelation online is one of the free games you may wish to play. This multiplayer online game allows you to start out on numerous adventures and explore different modes. You can create your own character to suit your own tastes in a mysterious ancient land where not only can you explore by foot but also fly through the air to explore the land from above. The solo adventures allow you to partake in quests within the dungeons where you fight to become the best. When you feel ready you can try out your skills against thousands of other players to assault or defend forts alongside your friends. 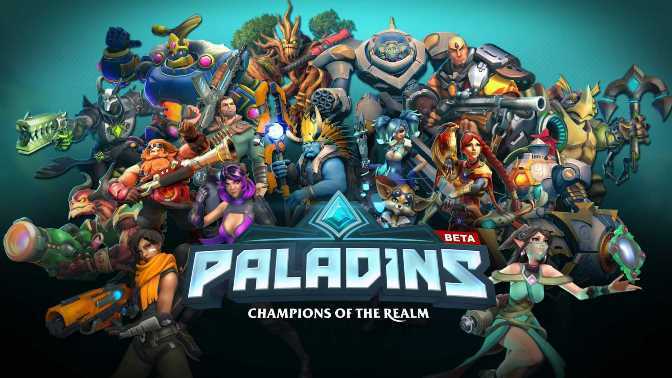 Paladins is another of the free games offered online. It’s a multiplayer shooter game where you are the champion. You as the player get to choose your champion for multiplayer sessions as part of a team. By learning about each of the champions you will be able to choose the right player for each battle and ensure your team is well balanced. When you first play there will be 8 champions available with more being added as you gain expertise. There are numerous playing options to choose from so you will never get bored of battling with your team to become the best. 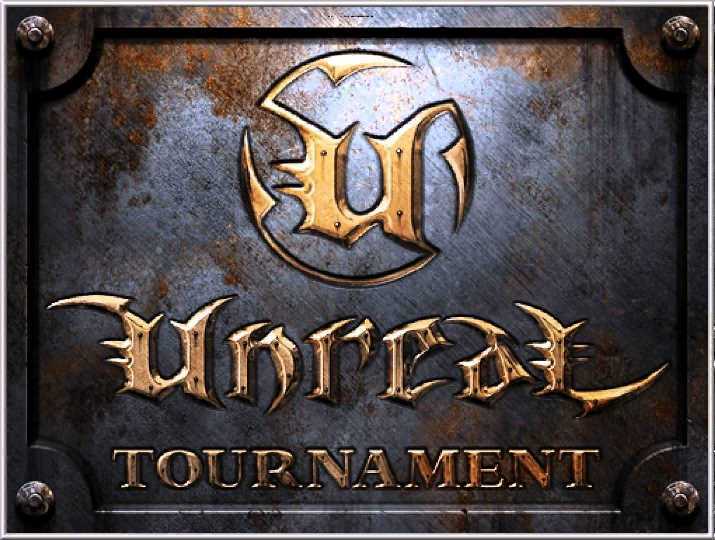 If you’re looking for free games where you can be a first person shooter then Unreal Tournament is just what you have been looking for. There are numerous gameplay options to choose from including capture the flag where you compete to capture your enemies base to take back to your own. Playing as a team means you need a good strategy to be able to battle against those protecting their flags and of course protect your own. There’s also the death match where each man fights for himself to out frag their opposition. Duel is an option where you play one on one and select spawn points to surprise your enemies. There is also the Showdown mode where you play as a team and fight to stay alive until the battle ends. Team death match is where you play against another team for the most frags to win. With more gameplay options set to be added over the next year you won’t tire easily. 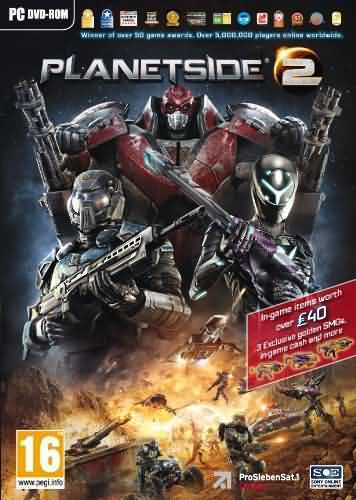 Planetside 2 is another of the online free games where you can play as the first shooter in a strategic game where you battle against your enemies and their empires to take on a full planetary war which can last days or weeks! The first thing you will need to do is choose an empire, build your soldier and then find a team to fight with on the battlefield. Try out your battling skills against thousands of air and land opponents and fight in fields, urban areas or structures. To be the best you have to communicate, work as a team and have strategies in place to throw your opponents off guard. There are dozens of hand crafted spaces to play with excellent graphics that really pull you into the game. 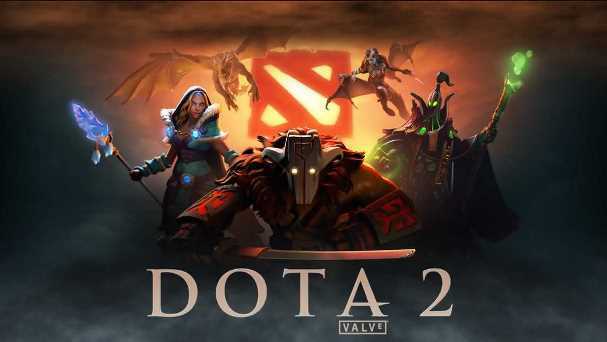 If you want to try out your fighting skills and put them to the test in a multiplayer online balle arena then Dota 2 is one of the best free games available where you join a team of five players and actively compete to destroy structures that the opposing team are defending as well as defending your own. The three dimensional map shows you where you are in the arena and you have the choice of 113 characters to battle as. Every single player has their own strengths and weaknesses depending on what you wish yours to be. As you advance in the game you will be able to increase your skills and power making it easier to take down the enemy so that your team can reign victorious. Tribes Ascend is one of the free games where you can play the first shooter in a tribal fast paced online game. There are numerous game modes to choose from and the armour and weapons they use are dependent on the load out chosen. You can choose from three different types of armour by weight and you can acquire further load outs if you wish later in the game by using your experience points. You even have the option to mod your armour and weapons by adding boosters to gain you experience faster and player skins. You can also purchase further equipment including vehicles to give you the upper hand on your opponents. 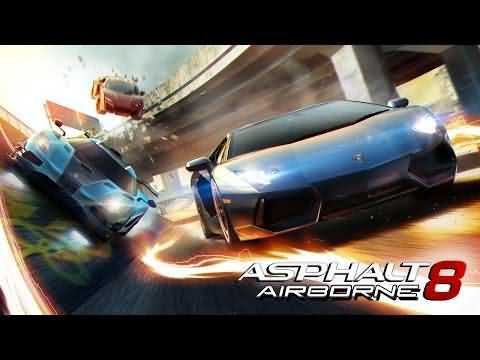 If you have an android device, want to try off roading but don’t want to damage your own vehicle then one of the free games you will enjoy is Asphalt Xtreme. It’s an off road rally racing game that puts your instinct and skill to the test as you drive your vehicle over sand, through canyons and over dirt tracks to beat your opponent’s to the finish line. There are over 50 monster machines to choose from with enough power to race around different terrains without getting stuck and numerous customisable options that offer different types of gameplay so you always feel challenged and can try out something new. Compete against other game players in real time from around the world or race against your friends to reign supreme. New tracks are always being added so you have something new to try making it a game you’re unlikely to tire of anytime soon. 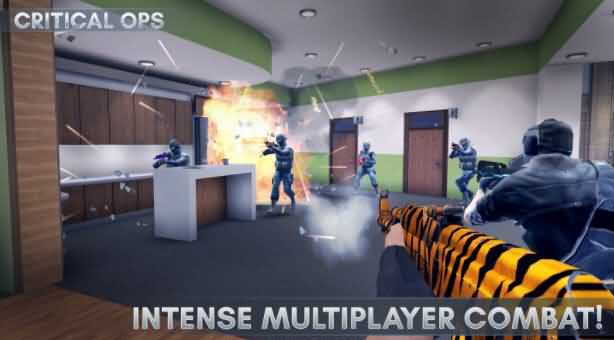 If like many you don’t want to partake in games where the winner is the person that pays the most then one of the free games you are going to love is Critical Ops first person shooter. This action packed fast paced game lets you put your reflexes and tactics to the test as you partake in modern warfare fighting as a counter terrorist or terrorist, the choice is yours. You can fight as an individual or as part of a real play time team in this portable game for android devices. 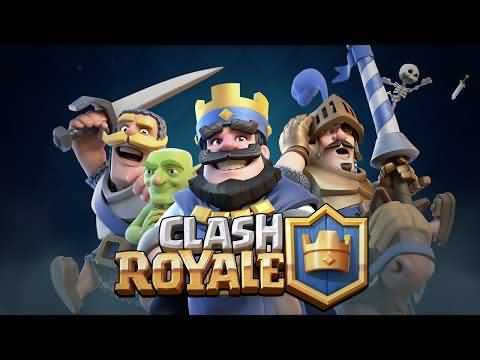 If you liked Clash of Clans you will love the next of their free games ‘Clash Royale which gives you the same real time multiplayer action, but this time with not only the Clash characters but also Royales as the stars. In this game you have to collect cards and upgrade them but with baby dragons, knights and other royalty all in this action packed game you will soon be able to knock down your enemies to get trophies, crowns and notoriety amongst your peers. As well as playing as a single player you also have the option to join a clan where your battle growing potential is endless. If you are looking for free games for your iOs device you don’t have to look far. There are so many available that you will be spoiled for choice. Here are three we love. In Beneath the Lighthouse you play a grandson concerned about his grandfather who hasn’t shone his beacon from the lighthouses in many days despite the fog being thick. The aim of the game is to find your lost grandpa by solving mini action puzzles to get through the area beneath the lighthouse to find out what has happened. 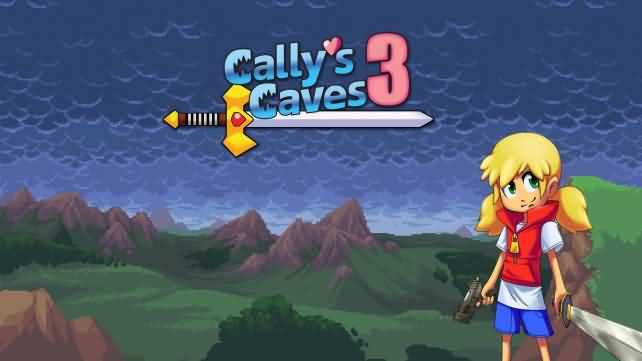 Cally’s Caves 3 is the final instalment of Cally’s battles against Nefarious Herbert. Once again his parents are taken and it’s up to him to stop Herbert from performing evil spells and bring his parents to safety. Through the action packed gun platform game you fight as Cally to conquer enemies, find secrets and levelling up to unlock new abilities that give you more power. There is also a new character ‘Bera’ who has ninja moves. It’s time to bring this story to an end on your iOS device. With 120 levels to play across 8 zones you are not going to complete the game in a day or two and you can take it with you wherever you go. The last of the free games for iOS we recommend is Circle Affinity. 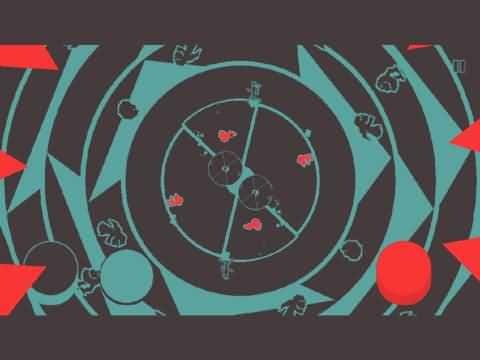 The aim is to control your character to ensure they avoid numerous circular hazards to uncover hidden circles in this circular platform game. It’s a fun game that you can pick up and put down and there are 60 palettes you can unlock as you advance. With three challenge modes you can find a level that suits your expertise and achieve great things.